Can You Modify? Yes, You Can! 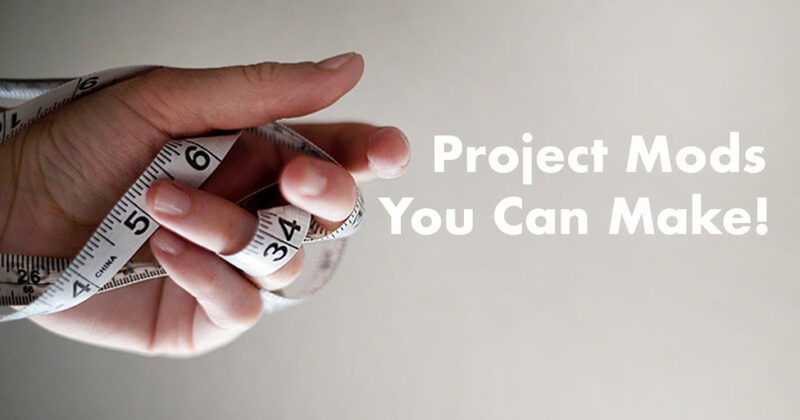 Every once in a while you come across a project that is a definite must-do. 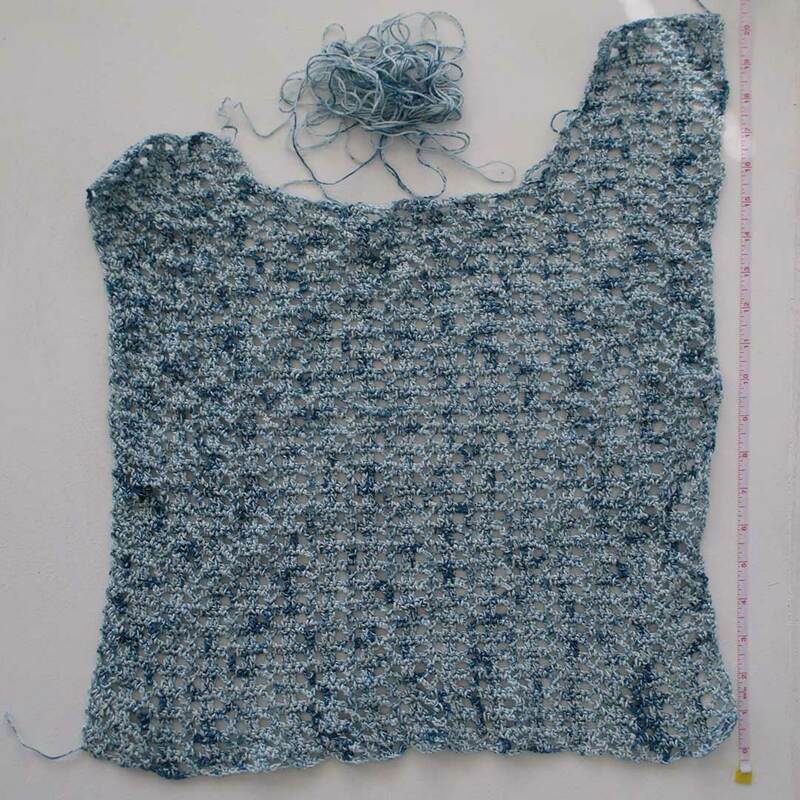 When I came across the Blue Lagoon top in the Love of Crochet Summer 2013 issue, I decided that it needed to go to the top of my to-do list. Why? It’s fun, flirty, and it can be altered with crochet project modifications. Yes, I realize that sometimes these projects can be made as is, but, if you’re anything like me, you might want to modify. There are many different kinds of crochet project modifications, so let’s walk through the various types of project mods you can do. 1. Switch up the yarn. The first and easiest modification you can make is to change the yarn. Find one that you like, but keep in mind that it needs to have the same gauge as the one you’re replacing. In this case, I don’t mean the project gauge—we’ll discuss that later—but the overall yarn gauge, which is the one printed on the band. Your replacement doesn’t necessarily need to have the same fiber content, as it’s the gauge that’s important. In the case of the Blue Lagoon top, I replaced the original yarn (a 50% merino/50% bamboo blend) with Cascade Yarns Ultra Pima Fine Peruvian Tones, a 100% Pima cotton. Why this yarn? You’ll see as we cover the remaining project modifications. 2. Alter the project construction. Next, I changed the overall project construction. Nothing major for this one. I just decided to make it without sleeves (who doesn’t like tank tops in the summer, hence the change to a cotton yarn), and to make the front and back more similar. If you’re looking to modify your garment, and all the pieces are made separately, construction changes like sleeve omissions are easy to make. If your garment is constructed from the top down, construction changes are slightly harder to make, but still doable. 3. Change up the details. Finally, I decided change some of the project details. I didn’t really like the neckline depth or the shoulder width on either the front or the back, so I decided to make project modifications to both. I would have also modified the armhole shaping, but decided that modifying the neckline and shoulders would be enough. These crochet project modifications weren’t too hard to make, thanks to the simple garment construction of two basic rectangles. I figured out how deep I wanted the neckline to be on both the back and the front and then used the gauge to figure out how many rows it would take to make it that depth. 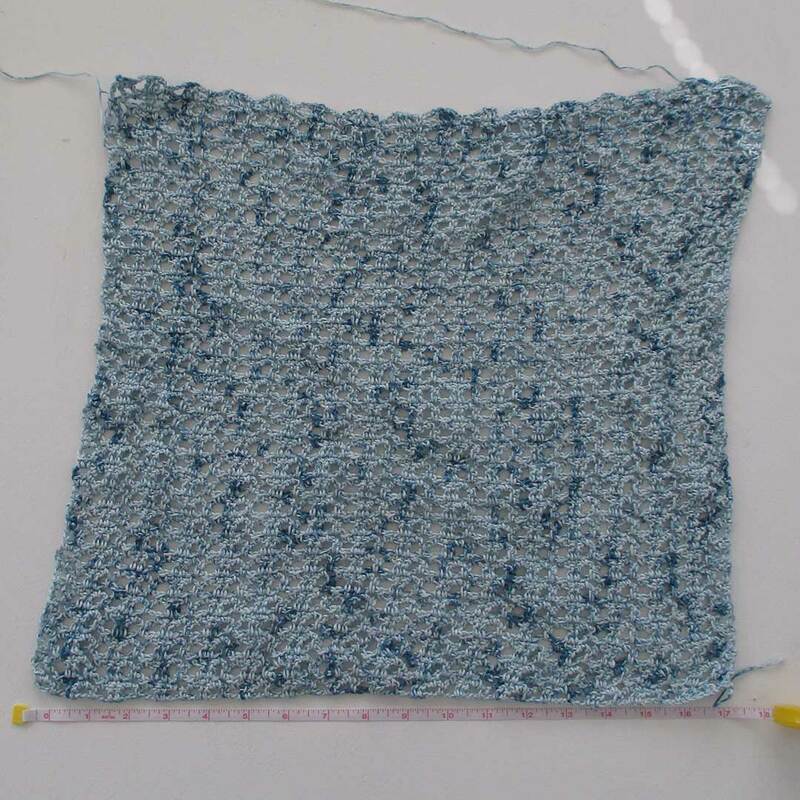 Then I decided the shoulder width and again used the gauge to figure out how many stitches I would need. After making these calculations, I knew how tall I needed to make the original rectangles and how I would need to shape the left and right necklines. The result is still a WIP, but I can’t wait to see how it turns out! Which camp are you in? Do you like to make crochet project modifications, or do you stick with the written pattern? If you do modify your patterns, is it a conscious choice or accidental? Do you stick with simple modifications, or do you prefer a challenge? Let us know in the comments. Which Year of Interweave Crochet Do You Love the Most?